State of Michigan – Kinross Correctional Facility -Kincheloe, MI. 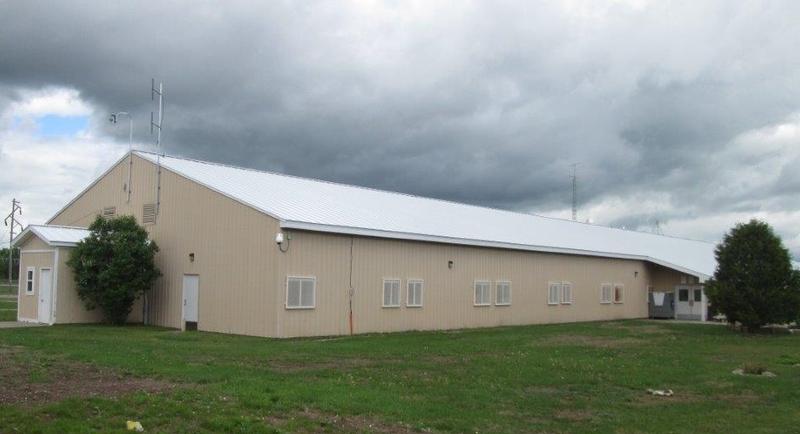 Project consisted of the removal and replacement of existing standing seam metal roofing and sheathing. Project also included reinforcing existing trusses, extending roof over two entrances, and placement of new concrete walk ways at exterior of buildings. All the construction took place while the building was occupied and in full use.